EquityZen is proud to announce that it now accepts investments from tax-advantaged, self-directed Individual Retirement Accounts (IRA). Investments through IRAs are not subject to taxes on capital gains, dividends, and interest while in the account, and only taxed upon withdrawal. 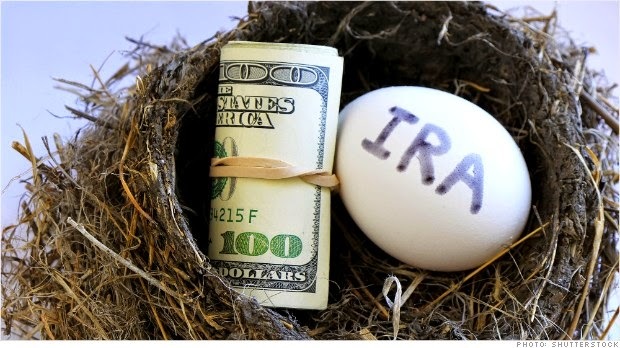 Additionally, annual contributions to a traditional IRA are tax deductible. IRAs encourage Americans to save for retirement, with the incentive of preferential tax treatment. So why is this important for EquityZen investors? Given the average duration of EquityZen's investment offerings (we target investment opportunities with a liquidity time horizon of 2-4 years), investors can fund their investments in a tax-efficient manner with their IRAs and optimize use of their pre-existing retirement funds. Put simply, most people have money in their IRA and can't touch it until they're 59.5 years of age: you may as well use these funds for your investments (and benefit from the tax incentive) and preserve your non-retirement net worth for near-term cash needs. Additionally, investors can now diversify their retirement accounts with an allocation towards late-stage private investments. Historically, IRAs have been held at typical banks and brokerages that limited the types of investments that individuals could participate in. 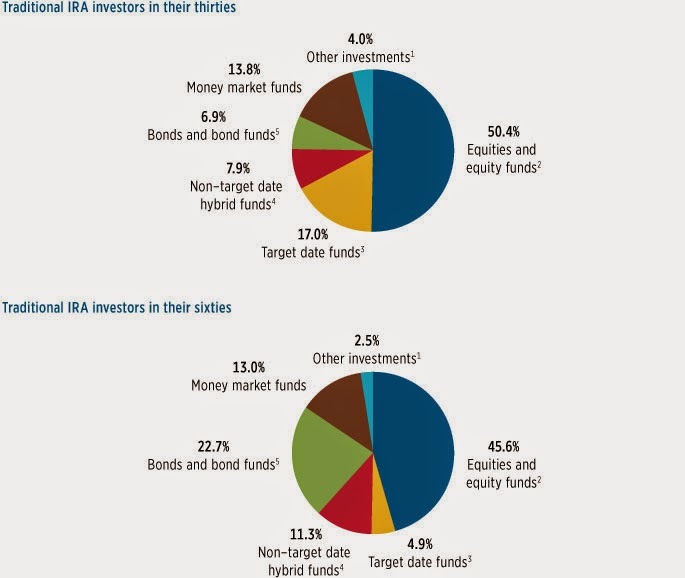 As a result, the bulk of IRAs is invested in equities, equity funds (Mutual Funds and ETFs), bonds, and money market funds. According to the Investment Company Institute (ICI), only 4% of traditional IRA funds go towards "Other investments" for those in their 30s; that number drops to 2.5% for those in their 60s (see chart below). Furthermore, a recent CRS Report for Congress shows that the majority of personal/household savings are currently held within tax deferred retirement plans such as IRAs and 401(k). Unfortunately most investors are still not fully aware of the investment options available to them within these types of plans. "Many investors are under the assumption that their retirement plans must be invested in stocks, bonds and mutual funds, when in fact these plans can hold a wide range of alternative assets including investment real estate, physical precious metals and private stock," says Ryan Griffiths, Director of Operations at the Entrust Group. We've partnered with The Entrust Group, who have provided account administration for self-directed IRAs for over 30 years, with a focus on alternative investments. These include investments in real estate, precious metals, LLCs, crowdfunding, and now secondary investments. EquityZen investors can easily set up an account online to take advantage of this tax-efficient investment structure. Click here to set up an account now, or email phil@equityzen.com to learn more.